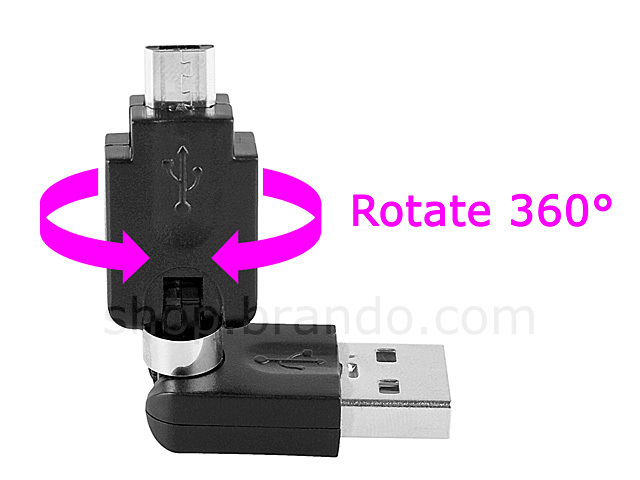 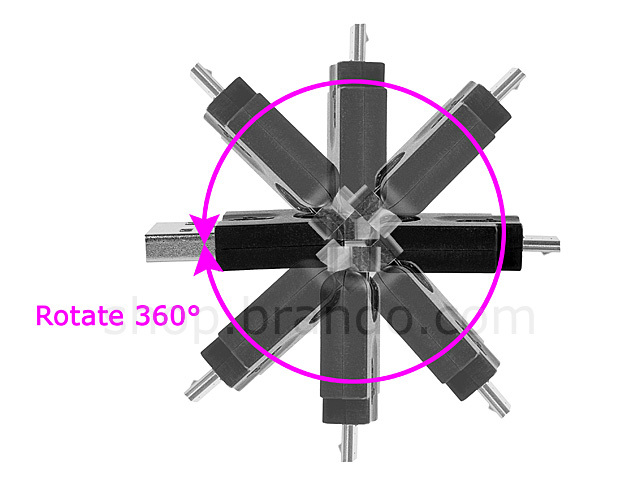 360Â° x 360Â° USB A Male to Micro-B Male Adapter is the perfect solution for connecting your USB devices to your desktop or notebook. 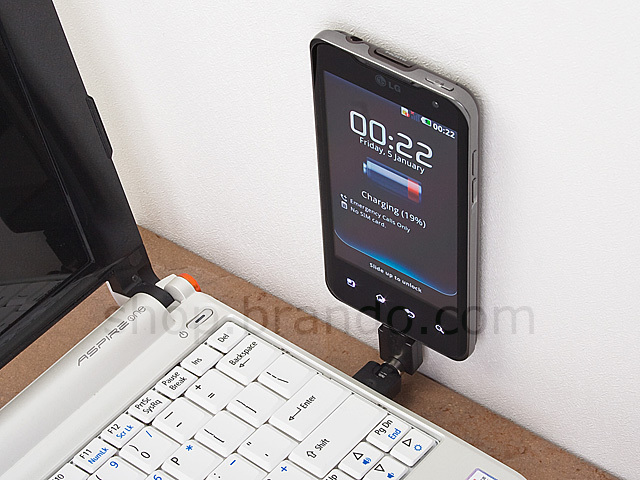 As the working areas of notebook often have limited space such as airline tray tables, small coffee shop tables, etc. 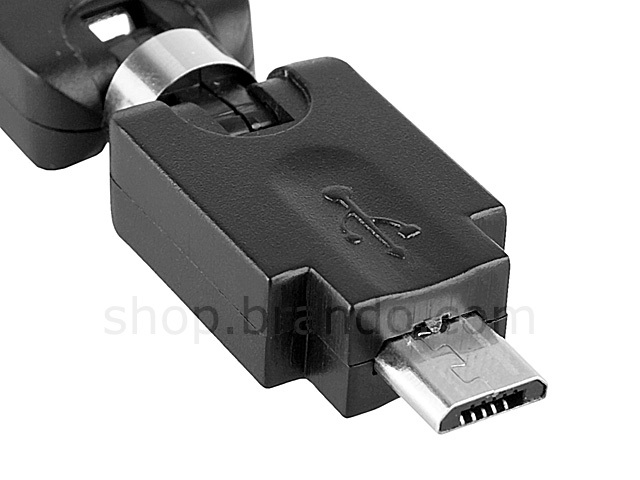 All these situtation limit the user's ability to connect USB devices effectively. Now you do not have to worry about the inconvenient locations. 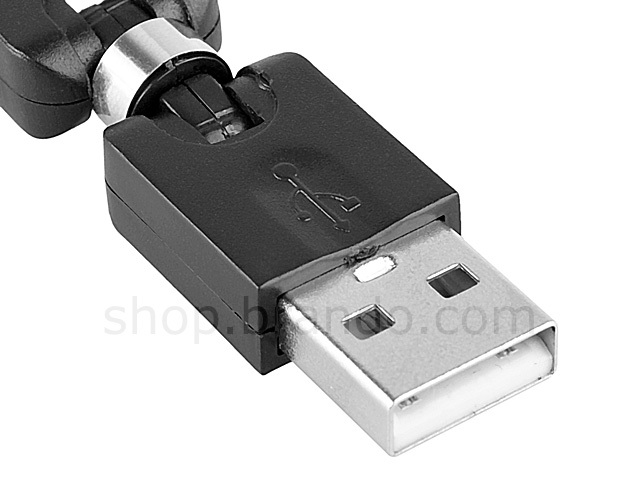 This flexible adapter allows you to plug the USB devices into an open USB port from any angle. 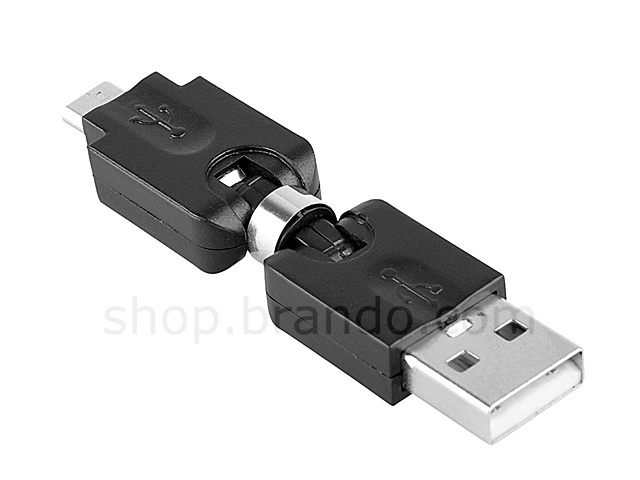 Get one and make your connections being simplify on your way!